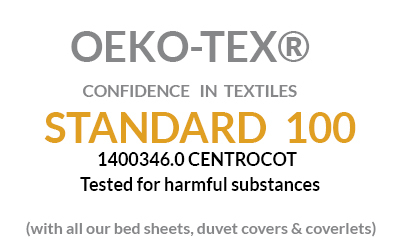 Italy's Finest 100% Cotton Percale - Extra Deep Pocket Fitted Sheets. Extra Deep Pocket luxury Italian Fitted sheets. What is the price of a good night's sleep? You’ll find these Ava Italian woven, white percale sheets to be priceless as you enjoy their wonderfully soft, crisp yet velvety feel. Our Extra deep fitted sheets are constructed with a fully elasticized 17” pocket that will fit all of today’s extra thick mattresses. Made from super soft Long Staple Cotton Percale fabric that will get softer with each washing. Handcrafted in Italy, where the best bed linens in the World are made. Fully elasticized fitted sheet so it won’t pop off your mattress. Made in Northern Italy, where the finest bed sheets in the world are produced. Durable and comfortable. With proper care, our luxury linens can last for 8 to 10 years or more and will get softer and softer with each washing. Coordinates with Ava fitted sheet, pillowcases and duvet cover). Ava is one of the finest Percale sheets you will own. No retail mark-up. Sold Direct to Consumers. Compare like quality Percale fitted sheets at twice the price. FREE Shipping on all orders over $100 in the lower 48 states. Available in King, Cal-King, Split King, Queen & Full sizes. Split King Fitted Sheets are sold in pairs. Don’t forget our fine coordinating Ava fitted sheet, pillowcases and duvet cover. Watch the below videos to learn more about the several choices we offer in luxury Italian bed sheets & linens. Queen - 60" x 80" x 17" King - 78" x 80" x 17" Cal-King - 72" x 84" x 17" Full - 54" x 75" x 17" Pr. 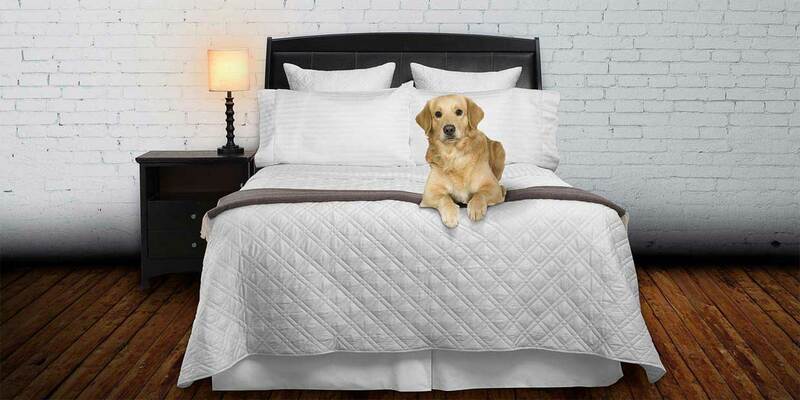 (2) Split King - 30" x 80" x 17"
Woven and constructed in Italy from the finest 100% cotton percale. Produced with a fully elasticized 17” pocket. Full fitted sheet: 54” x 75” x 17”. Queen fitted sheet: 60” x 80” x 17”. King fitted sheet:& 78” x 80” x 17”. Cal. King fitted sheet: 72" x 84" x 17". Split King Fitted 39" x 80" x 17".